Atlas, Aurora, Hendrix, Otis, Gordy, Daisy, Matt, Lenny * and their 30 little friends luckily escaped from horrific hatchery abuse in the United States of America. In (factory) farming poultry chicks (chicks, ducklings, poults (baby turkey) and goslings) usually hatch in special hatcheries. 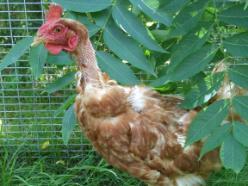 For egg-production fit female chicks are selected from the males. The unfit and the males are killed. For meat-production only the unfit are killed. Then, within several hours of hatching, the chicks, ducklings or poults are transported from the hatchery to a company or contract farm for growing into laying birds or for fattening. 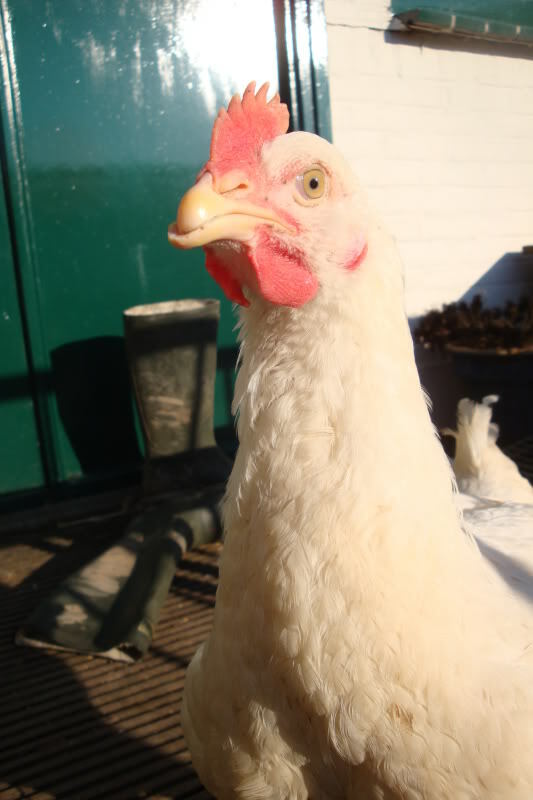 In this film a chicken farmer speaks out! 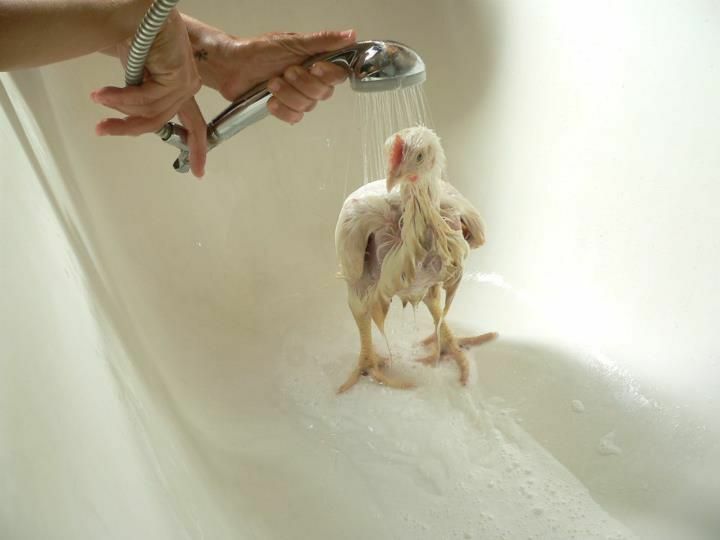 After 22 years of raising chickens for Perdue, one brave factory farmer Craig Watts was at his breaking point and did something no one has done before. He invited an animal protection organisation 'Compassion in World Farming' to his farm to film and tell his story. NB the links on this page give you official and scientific reports/no films or photos unless mentioned otherwise. Lara was rescued in Holland. 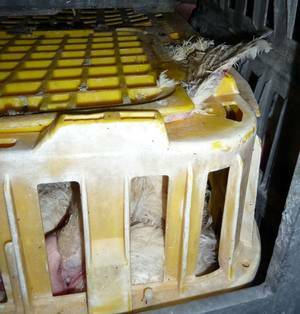 And Kwik and Kwak were rescued from a foie gras farm. 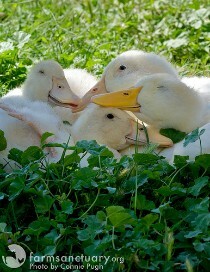 They are our ambassadors for the ducks. 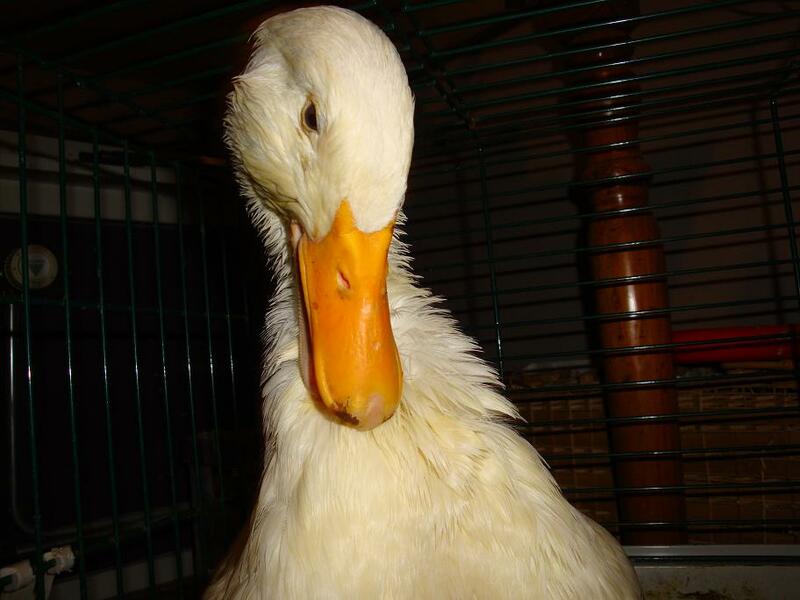 In Europe and the USA, ducks are reared for meat (this link shows you the film/images of the interior of a duckfarm in France), and foie gras whereas in Asian countries they are primarily meant for egg production. access to open water sources (see also the scientific report "Water off a duck’s back: Showers and troughs match ponds for improving duck welfare"
Read the heartwarming stories of Kakel , Plof , Piepie , Joost and Witte Reus , Clara and Cybille , Pien , eight broiler chicks from Belgium and Holland. 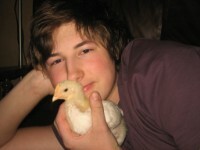 Worldwide more than 50 billion chickens are reared and killed annually for their meat. 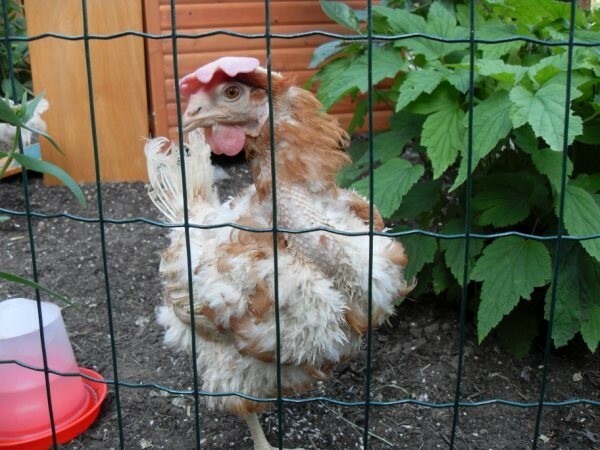 These chickens are called broiler chickens. 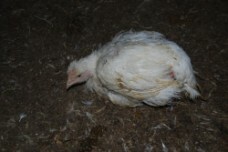 Broiler chicks hatch in hatcheries from eggs that come from a broiler breeder farm. The unfit chicks are killed. Then, within several hours of hatching, the chicks are transported from the hatchery to a company or contract farm for fattening the chicks. 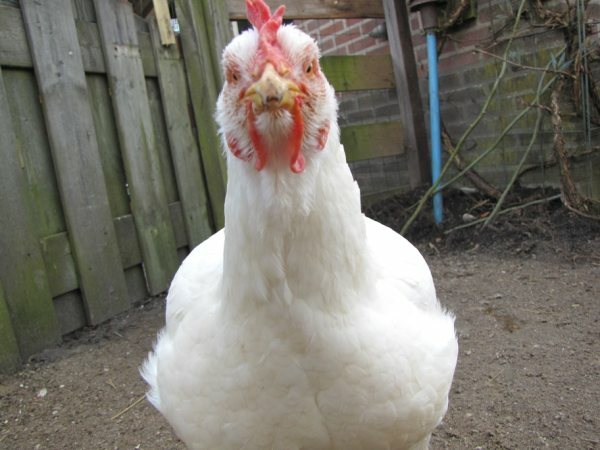 Bitchy, Fluffy, Bob, Elvis, Peter Steele, Kneus, Opa'tje, Captain Jack/Kassa, and Bijbal were dumped in the Ommerense bos in the Netherlands. 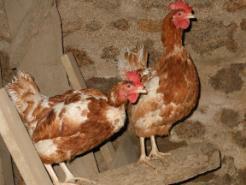 They are broiler breeder hens. Broiler breeder parents live in a broiler breeder farm. In the UK alone there are approximately seven million breeders, supplying around 700 million fertile eggs annually. Eighty to 90% of these birds are female. the 4 biochicks and Number 10 are ex-free range hens from France and the US, all given another chance to lead a normal hen's life. 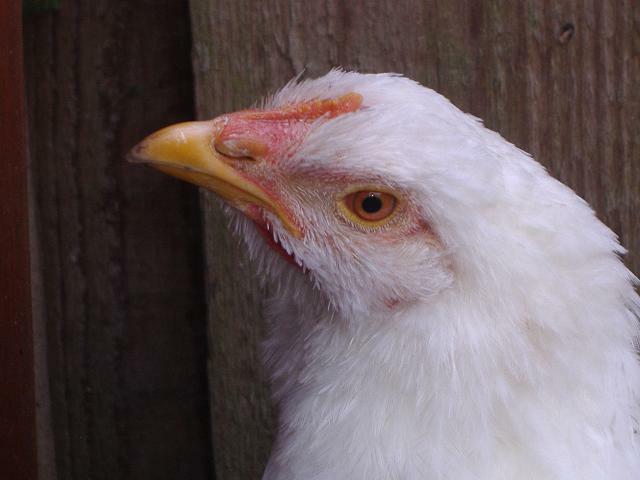 Chickens farmed for eggs are called egg-laying hens. 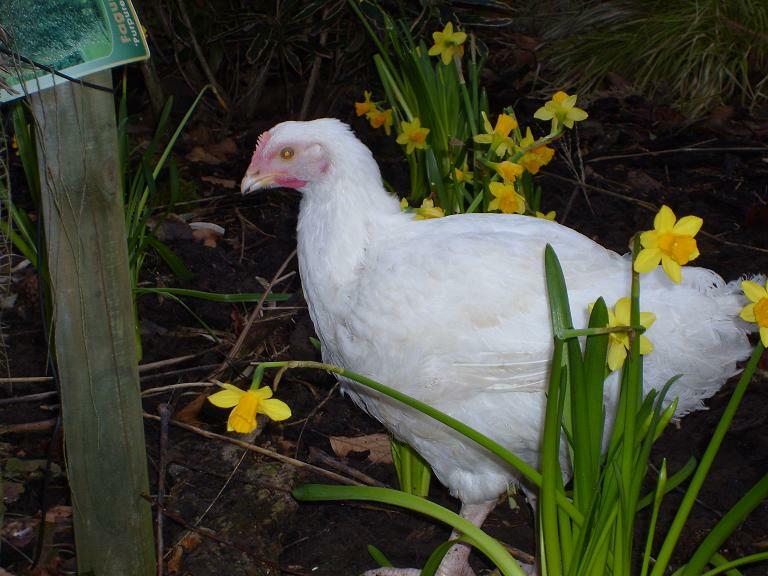 The young chicks to be reared as laying hens are supplied by special breeding companies. When egg-laying chicks hatch in a hatchery, they are transported by a conveyor belt , sexed and the males and the unfit are seperated to be destroyed either by gas or they are crushed alive. 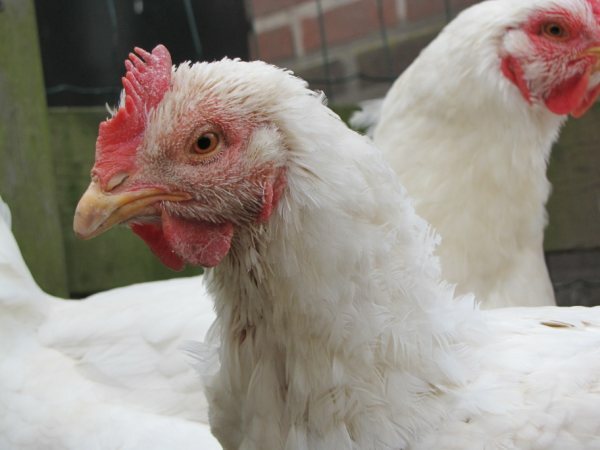 The females are raised in a special farm before they go to a farm for egg production, that ranges from free-range systems to battery-systems. cages (it is estimated that 60% of the world’s eggs are produced in battery cages. 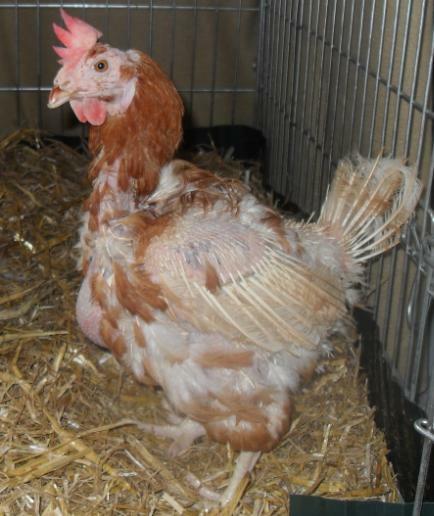 Since the 1st of January 2012 the battery cage is banned in the EU but still in use in various countries (edited january 2012). Battery cages have been banned in Switzerland since January 1, 1992. It has been the first country to do so. 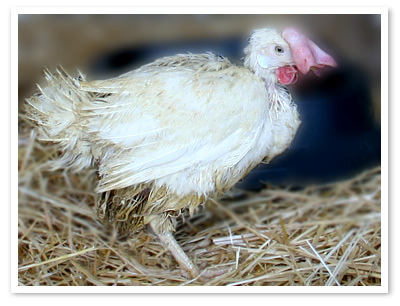 Over 630 million turkeys a year are used for meat production, globally. Of these, over 250 million are in the US and over 220 million in Europe. 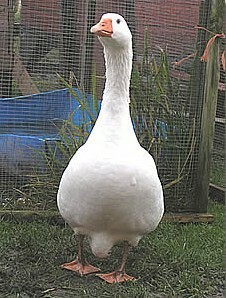 Hope and Paul are geese with two totally different backgrounds. Paul was saved from his crate at a livestock market. 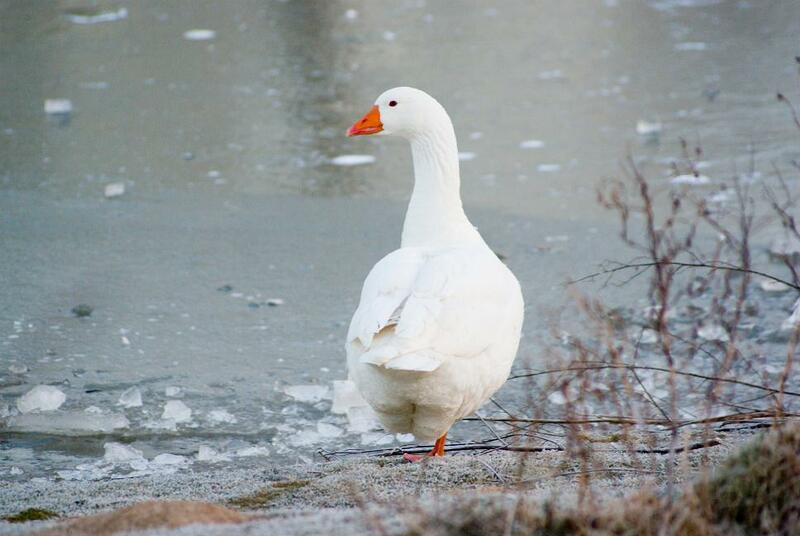 The story of Hope shows us how special geese really are. 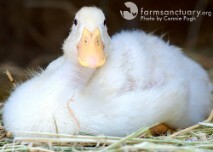 Geese are farmed for meat, for foie gras and for their down.